Sometimes there are mechanized weapons that people can pilot, this gallery is about such things. So hop into a 'mech and make sure not to overheat. 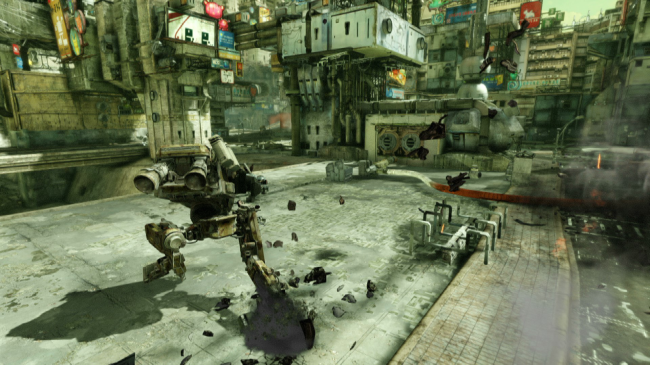 Hawken will let you blast your way to victory, that is, once you master the elaborate controls.